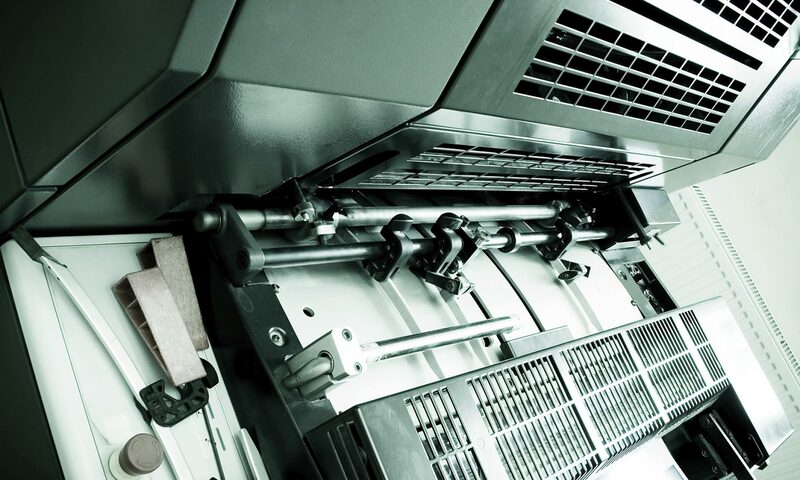 We have fully equipped plan printing facilities, with capacity up to A0 size drawings. To protect plans when they are used on site, we also provide a laminating service. Poor quality originals can be enhanced. Plans printed in Black & White or Colour. Plans can be scanned in Black & White or colour and saved in digital format.